We're going to take care of you(r) site. 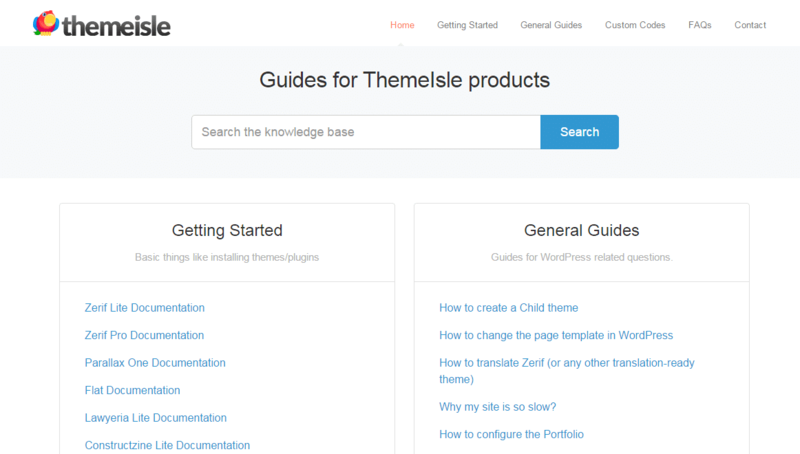 Every theme we offer comes with excellent support and simple 1-click updates. Keeping your theme up-to-date at all times is your #1 way to a healthy and optimized website. We care about our customers, and that's why we offer fast-responding support and frequent updates for our products - often with new features requested by users. There are people working on our support full time, dedicated to help you with whatever issue you might stumble upon, and willing to do whatever it takes to solve it. And of course, you're also invited to our in-depth and neatly organized docs.